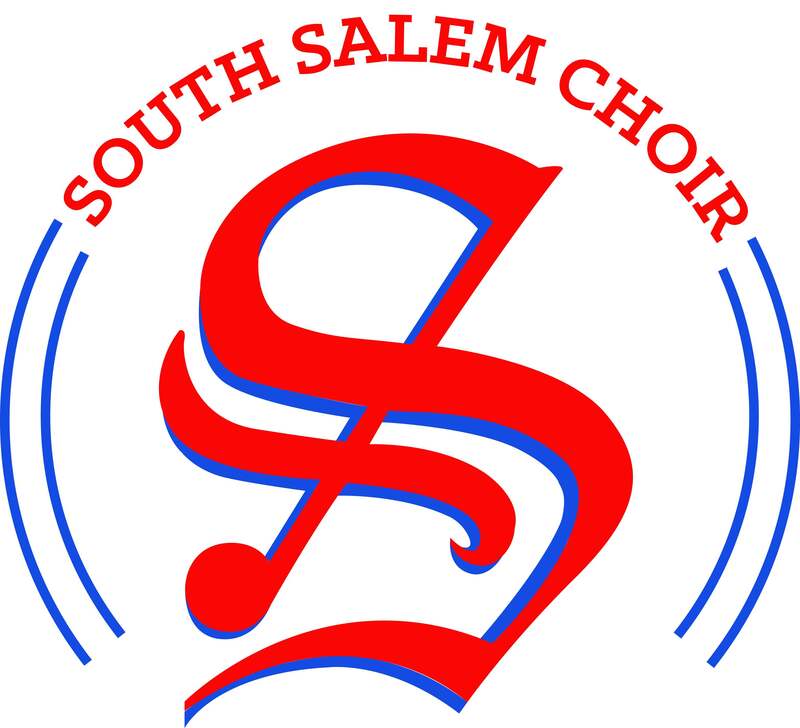 Tonight is our concert featuring Bella Voce, Statesmen and two choirs from Sprague HS! We are excited to welcome them to South and collaborate with them! The concert is FREE and starts at 7:30PM. Students need to arrive by 6:20PM for a rehearsal of the finale. We look forward to having a great audience tonight. See you there! Next Plant Sale – 2 more days!